Great multilevel home ready for new owners. 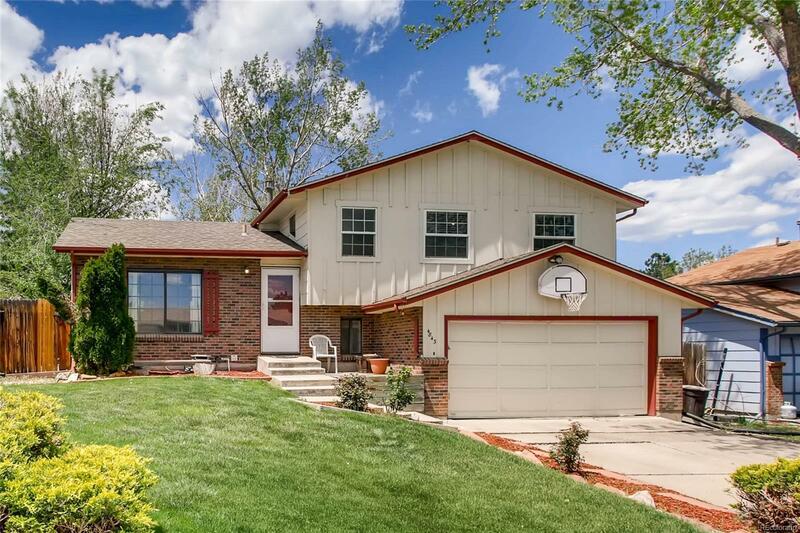 New roof and crawl space encapsulation (both with transferable warranties) remodeled kitchen with new soft close cabinets, solid surface countertops, tile floors, and all new stainless steel appliances. Beautiful backyard, great for entertaining with a covered patio, custom stone railing and a shed for extra storage.